Visit Berlin, Budapest, Moscow, Prague and Warsaw at the Discover Europe exhibition! 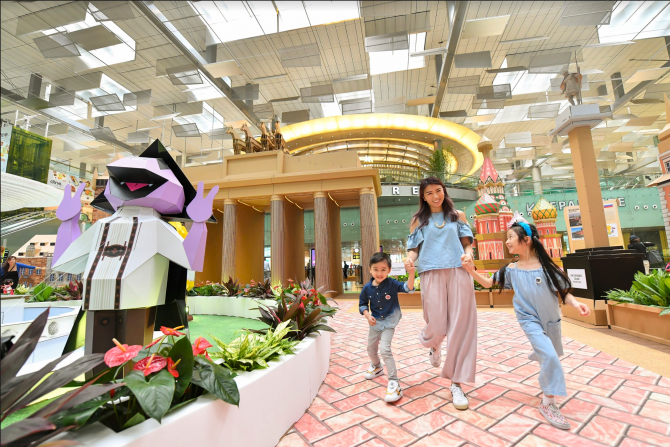 Comprising seven iconic landmarks that are dotted by Sesame Street characters dressed in traditional European costumes, the exhibition is Singapore’s largest cardboard art installation measuring 21 metres by 19 metres for many Instagram-worthy snapshots. Visitors who answer questions at the exhibition can redeem souvenirs, or stand a chance to win exclusive travel deals to the exciting destinations.